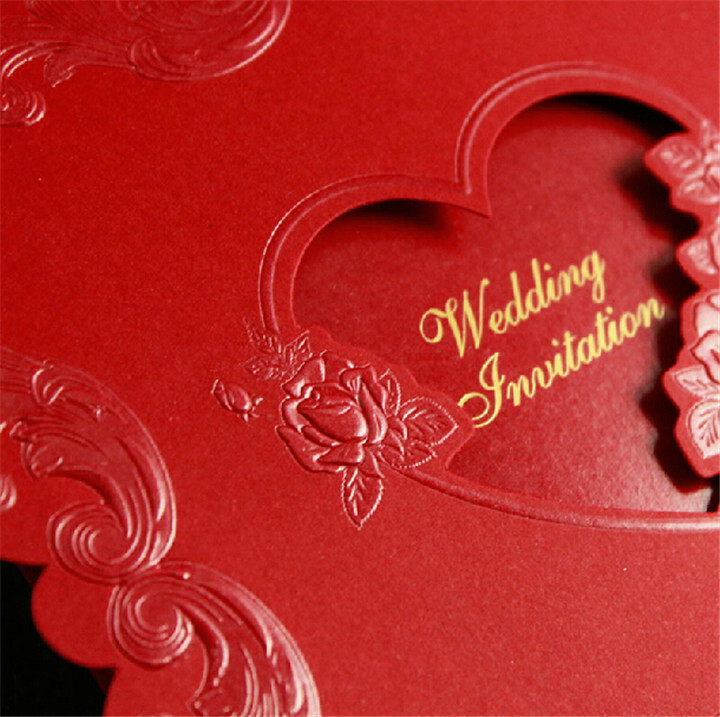 When you come to Muslim Wedding Day, there is something unique like special wedding invitations and Muslim Marriage has two separate occasions namely, the Nikaah and the Walima. The ardent traditional values and the lifetime commemoration on a large scale define the uniqueness of Muslim Weddings. 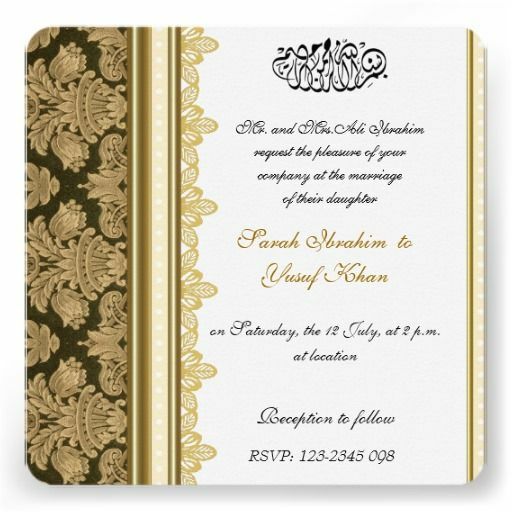 However, like any other wedding, wedding invitations play a pivotal role in Islamic Weddings. 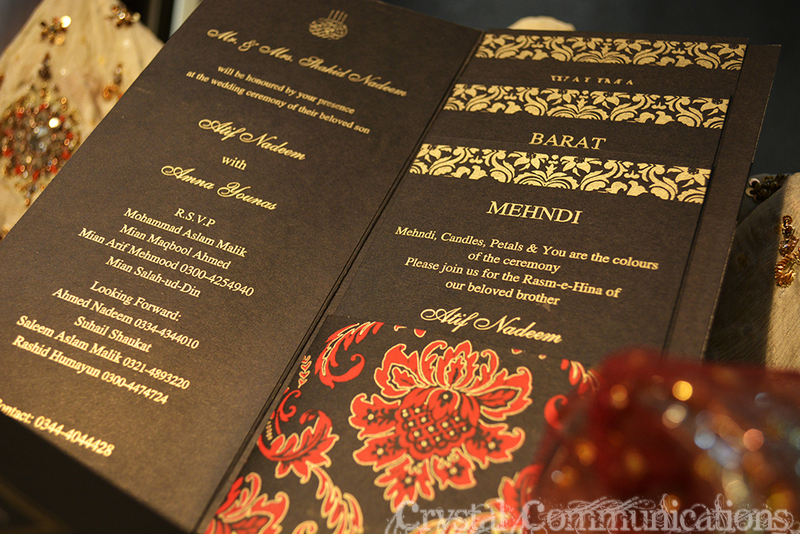 Also known as Shaadi Cards, these invitations stand out because of various factors, including design and wordings. 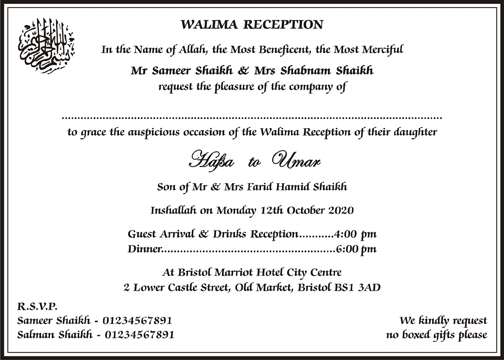 For a Muslim wedding, two wedding invitations are made. This is because every Muslim Marriage has two separate occasions namely, the Nikaah and the Walima. Nikaah is the main event when the two couples exchange vows in the presence of Quazi (Islamic priest). The invitation cards for the nikaah are arranged by the bride's family. 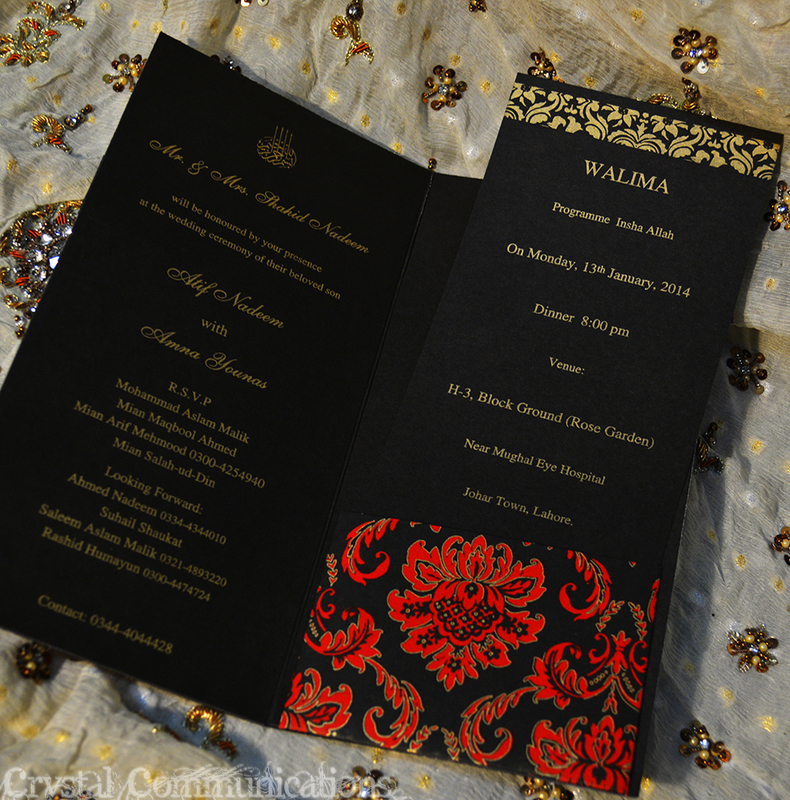 Walima, on the other hand, is the wedding reception, the invitations for which have to be made by the groom's family. 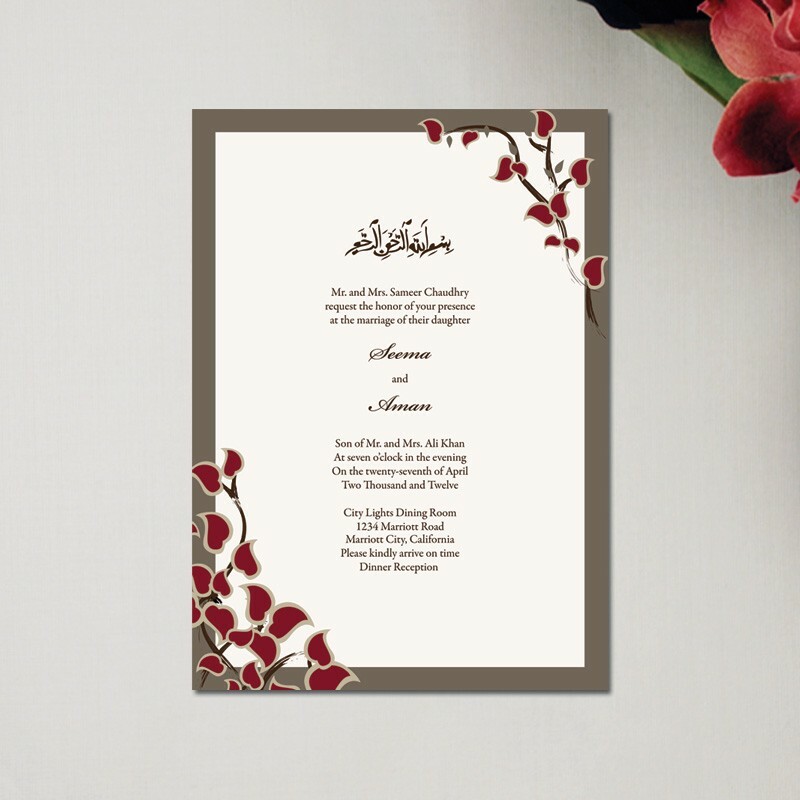 The design of Islamic Wedding Invitations ranges from plain to vivacious and classy ones. However, no matter what the design is, one more thing that makes the card a true possession is the invitation wording. on Friday 11th April, 2008 (Hijri 1429-4 Rabi Ulakhir) Time : 8.00 p.m. to 11.00 p.m.
and He placed in your hearts love and care towards your spouses. In this, there are proofs for people who think. Insha-Allah on Monday 26th May 2008 after Namaz Zohar. At Khamhariya, Gainsari, Balrampur U.P. 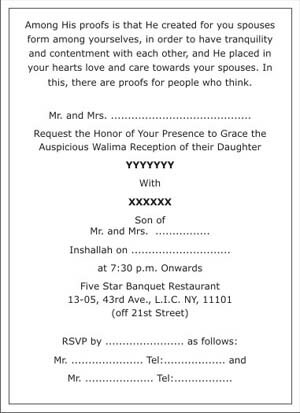 0 Response to "The Best Muslim Wedding Invitations"